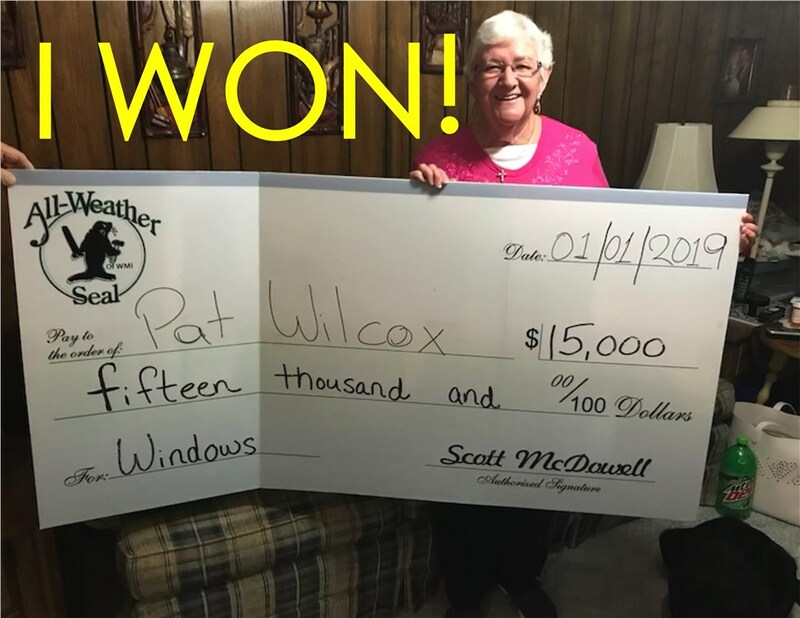 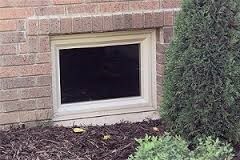 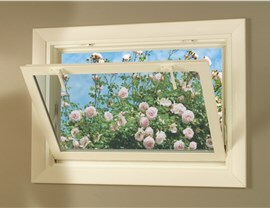 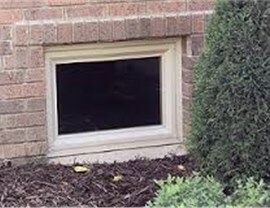 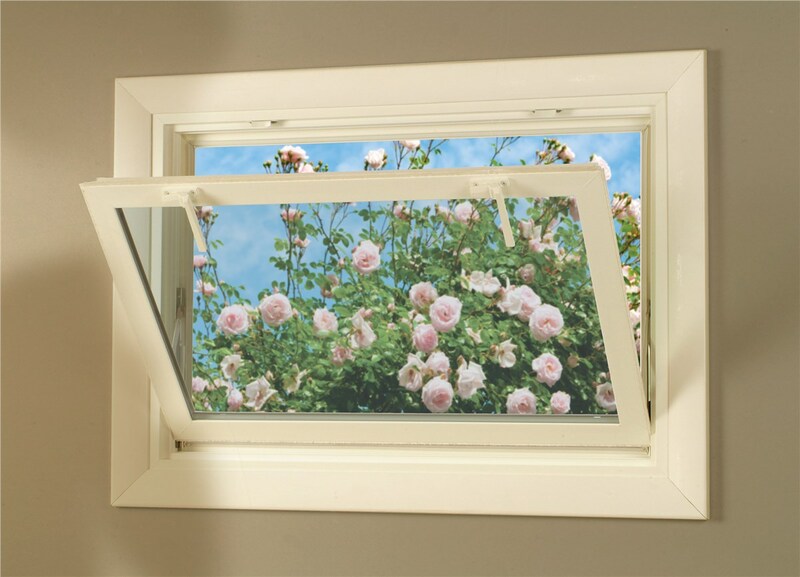 No matter what type of window you’d like to add to your Western MI home, All Weather Seal has the selection and high-quality service that you can trust to bring your dreams to life. 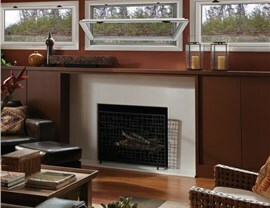 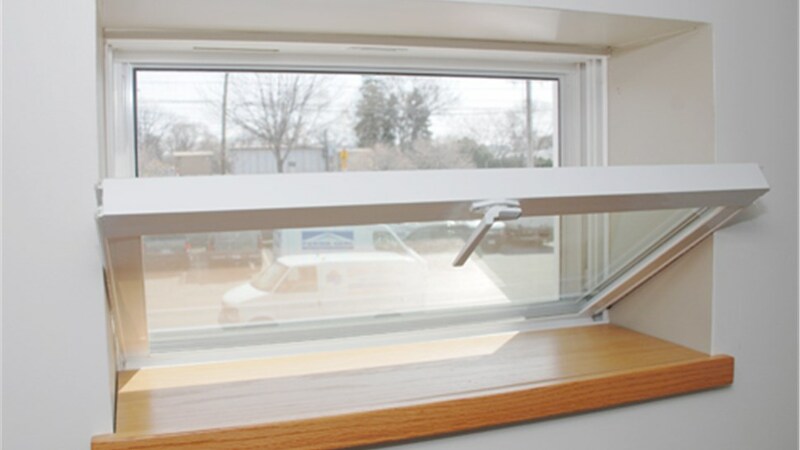 From awning windows to casement windows to bay windows and beyond, we have exactly what you need and will ensure that installation is completed professionally and efficiently. 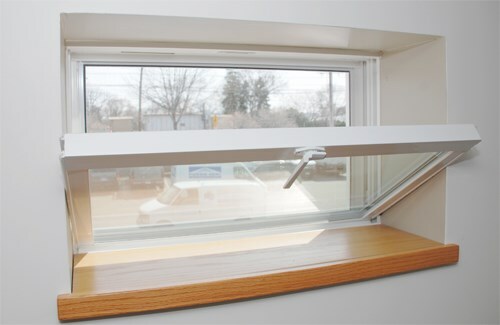 Ready to learn more about our exceptional window replacement services? 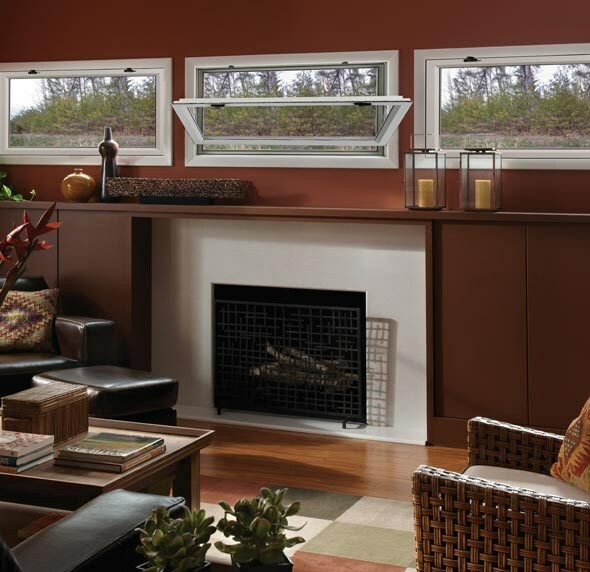 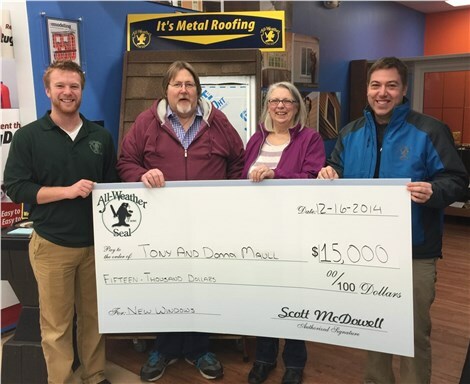 Give us a call or fill out our online form to request your free estimate today!